Once you are familiar with these composition tips, you’ll be surprised at just how universal most of them are. You’ll spot them everywhere, and you’ll find it easy to see why some photos “work” while others feel like simple snapshots. 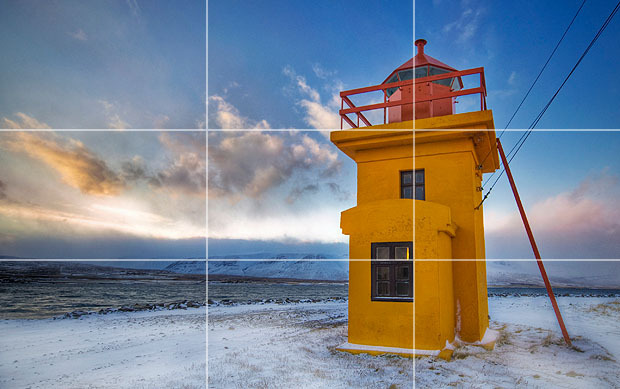 Placing your main subject off-centre, as with the rule of thirds, creates a more interesting photo, but it can leave a void in the scene which can make it feel empty. You can achieve a balanced composition and even out the main subject’s “visual weight” by including another object of lesser importance to fill the space.